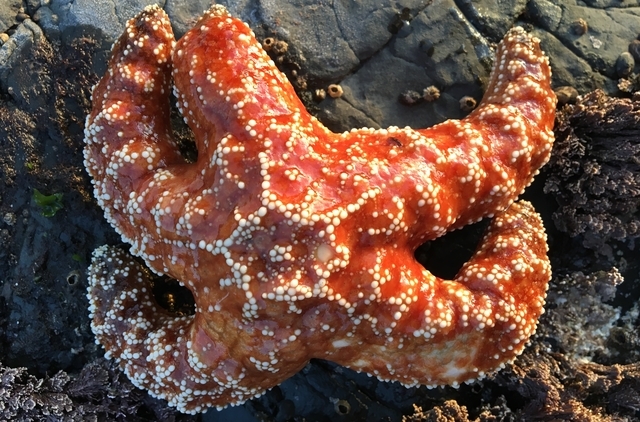 An ocher sea star with new growth from mid-arm after trauma.PNASSea star wasting syndrome, a disease that causes the arms of the animals to fall off and practically melt away, has wiped out approximately 81 percent of the ocher sea stars living on the coasts of north central California since 2013. 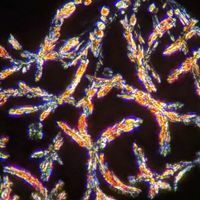 This deadly plague left the sea star populations genetically changed, according to a study published yesterday (June 18) in PNAS. 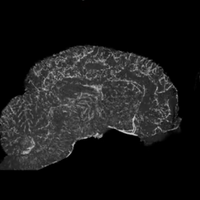 Study coauthor Lauren Schiebelhut, a biologist at the University of California, Merced, and her colleagues wanted to investigate whether the survivors of the syndrome had a genetic advantage over their less fortunate counterparts, according to The New York Times. 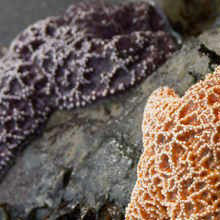 To address this question, the researchers compared the genetic sequences of the adult sea stars before and after the outbreak. Their analysis revealed that some genetic sequences were more common in the sea stars that had survived the outbreak than in those from before the disease emerged. 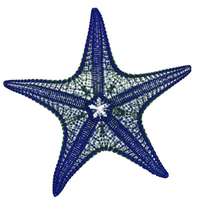 Schiebelhut’s team also examined the genes of sea stars that were born during the outbreak and had moved into the open ocean, as is usual for the animals. These stars’ genes did not resemble those of previous generations—rather, they were genetically similar to the adult survivors. This was a surprise to the researchers: “We expected their gene pool to look very similar to the original adults,” Schiebelhut tells the Times.